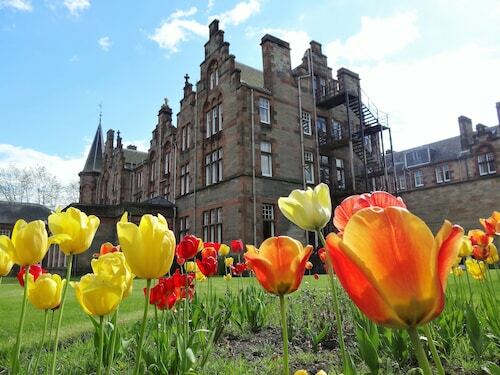 Situated in Dunblane, this eco-friendly hotel is within a 15-minute walk of Dunblane Museum and Dunblane Cathedral. Stirling Castle and University of Stirling are also within 6 miles (10 km). Dunblane Station is 16 minutes by foot. 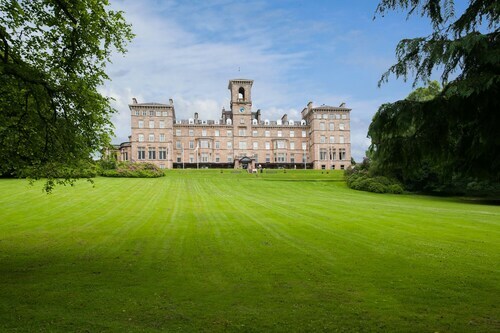 Situated in a provincial park, this luxury hotel is within 9 miles (15 km) of Dunblane Cathedral, Doune Castle and University of Stirling. Dunblane Museum and Argaty Red Kites are also within 9 miles (15 km). 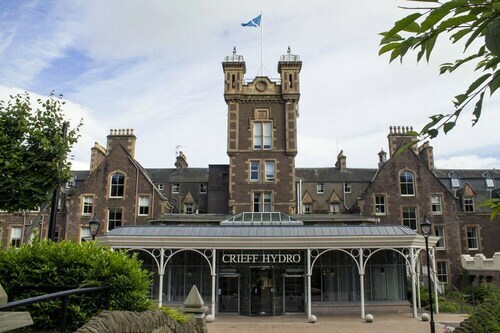 Situated in Dunblane, this hotel is steps away from Dunblane Museum and Dunblane Cathedral. Stirling Castle and University of Stirling are also within 6 miles (10 km). 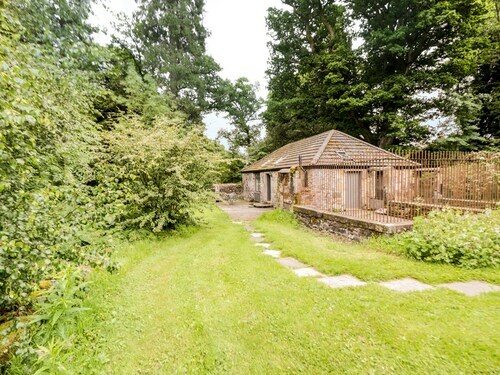 Dunblane Station is 6 minutes by foot. 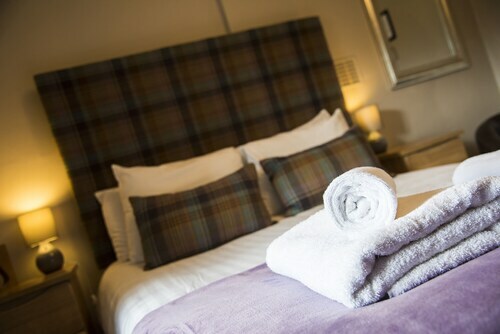 Situated in Dunblane, this golf cottage is within 6 miles (10 km) of Argaty Red Kites, Doune Castle and Dunblane Museum. Dunblane Cathedral and Deanston Distillery are also within 6 miles (10 km). 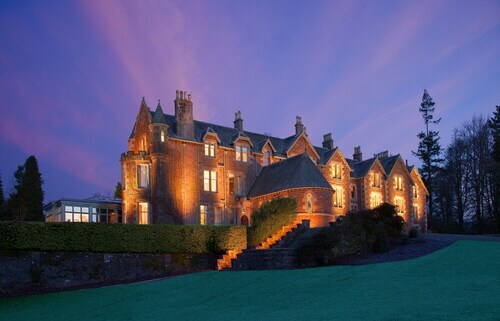 So, you're thinking about travelling to Dunblane? 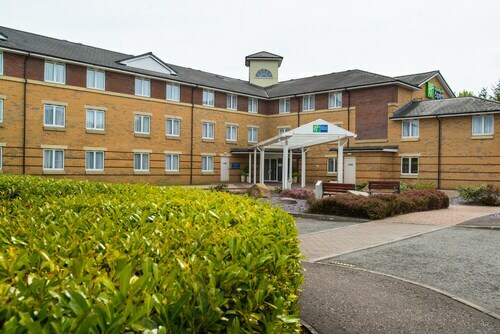 If you want to find accommodation that's located close to the sights, you can enter your holiday dates and then use the filters beside your hotel search results to find somewhere to stay near the area's attractions. 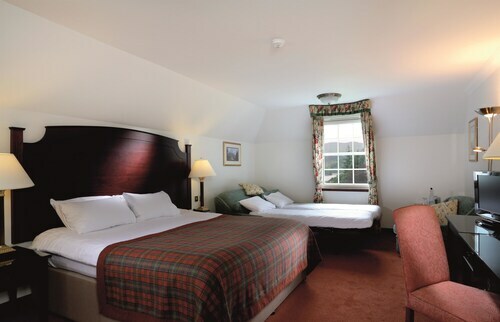 You can choose among 6 Dunblane hotels and accommodation choices to find a place to stay. 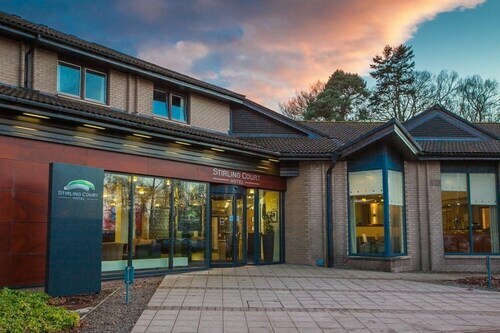 When you're deciding where to stay in Dunblane, you can easily and quickly search ebookers for hotels offering services such as high-speed Internet, a swimming pool or free airport transport. You can use the filters to narrow down your hotel search, so you get the services that are important to you, such as an in-room kitchen or air conditioning. When arranging your Dunblane getaway, you can also use ebookers to search for a convenient flight to Edinburgh (EDI) Airport. You can narrow down your search by number of stops, airline or departure time to find the one that'll meet your needs. When is the Best Time to Explore Dunblane? If you're wondering when is the best time of year to explore Dunblane, you might find this info about seasonal weather helpful when you are organising your getaway. The warmest months in Dunblane are typically July and August, whereas the coldest months are usually January and February. The months with the most rain are December and October, whereas May and June have the least. The average annual rainfall in Dunblane is 1323 mm. My room was dingy ,the bed lights didn't work and the sink didn't drain. The room my daughters had was lovely. Breakfast was OK but the fruit selection was poor, orange, pineapple and prune only and only one toaster and drink machine with therefore associated queues. 8 years ago this hotel was fantastic Now, hmmmm. Good parking though. Great Atmosphere in hotel lovely staff would say rooms need some TLC. Located directly opposite the cathedral so an impressive view out of the window. Great restaurant, I really enjoyed the food. The tea cakes in the room were a nice touch! Powerful shower a plus too. No hot water for most of stay and no apology from reception on check out. Had to evacuate hotel at midnight due to fire alarm. Room floor was not level and bedside cabinets were at an angle. Breakfast was good. I have stayed at this hotel a number of times but based on this last experience I will not be going back.